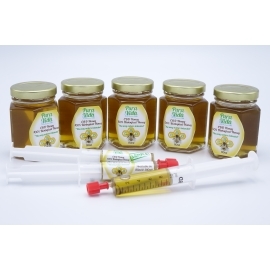 CBD Honey There are 2 products. 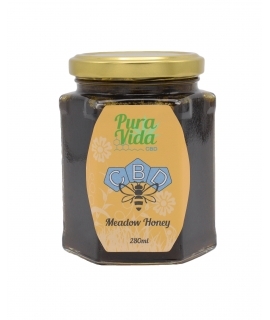 Pura Vida CBD Honey - Liquid Gold Certified RAW organic Honey from Croatia 1100mg CBD Hemp extract Rich in natural enzymes, vitamins, minerals. Contains traces of pollen & propolis Add to tea, coffee, desserts anything you want to sweeten up or just have a teaspoon twice daily to boost your system. 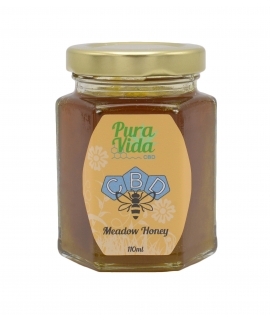 Pura Vida CBD Honey - Liquid Gold Certified RAW organic Honey from Croatia 2800mg CBD Rich in natural enzymes, vitamins, minerals. Contains traces of pollen & propolis Add to tea, coffee, desserts anything you want to sweeten up or just have a teaspoon twice daily to boost your system.